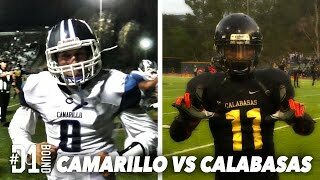 http://CollegeLevelAthletes.com - Camarillo vs Calabasas (40-39): #D1Bound Friday Night HSFB Highlights. 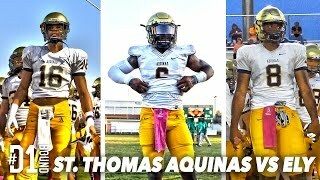 http://CollegeLevelAthletes.com - St. Thomas Aquinas vs Blanche Ely (37-13): #D1Bound Florida HS Football. 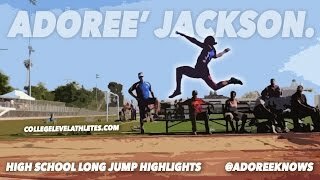 Winner Circle Athletic's Prep School female athletes work harder. 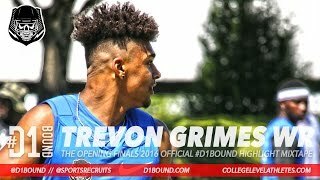 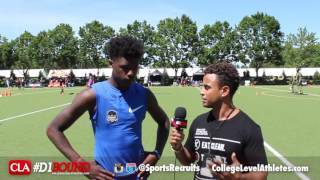 http://CollegeLevelAthletes.com - Tee Higgins '17 WR (Clemson commit): The Opening Finals #D1Bound Interview. 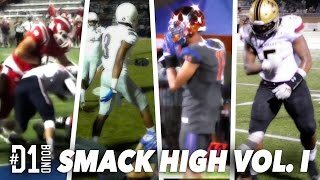 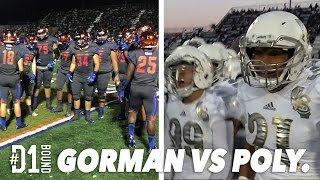 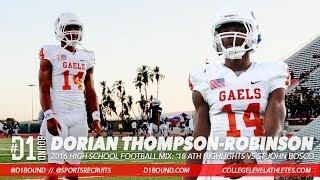 http://CollegeLevelAthletes.com - Dorian Thompson-Robinson Highlights: '18 ATH Bishop Gorman High School (NV) #D1Bound Mixtape. 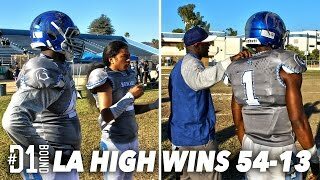 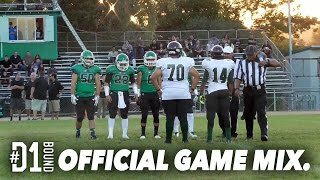 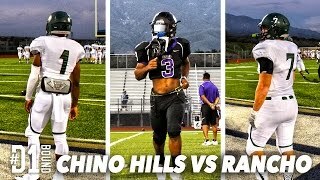 http://CollegeLevelAthletes.com - Los Angeles High vs Bell (54-13): #D1Bound City Section HSFB Highlights. 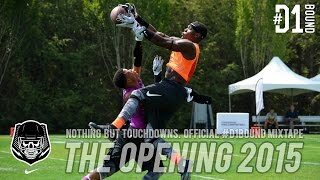 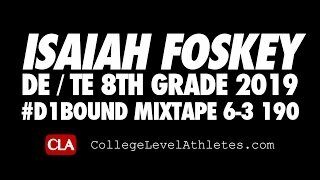 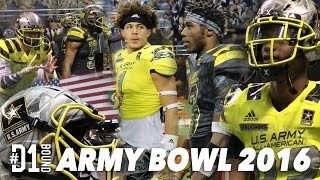 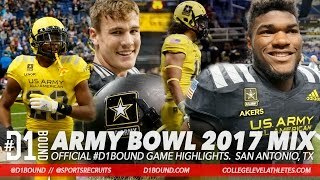 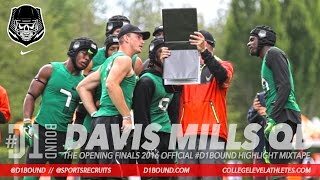 http://CollegeLevelAthletes.com - Touchdown Mixtape (The Opening) 2015 Nike World Headquarters: Official #D1Bound Highlights. 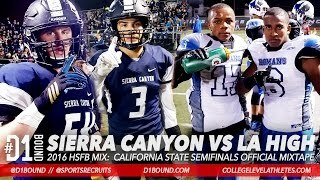 http://CollegeLevelAthletes.com - Chino Hills Wins 105-83: Official #D1Bound 2016 CIFSS Championship Mixtape. 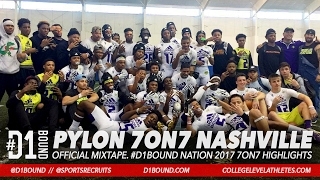 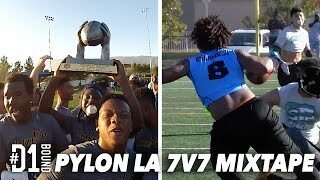 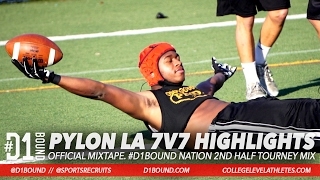 http://CollegeLevelAthletes.com - Pylon Elite Camps 2016 Socal 7v7 Tournament Mixtape: #D1Bound Exclusive. 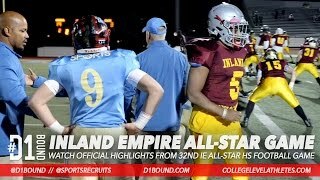 http://CollegeLevelAthletes.com - Honor Bowl 2015: #D1Bound Student-Section Oceanside High School. 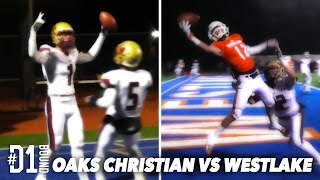 http://CollegeLevelAthletes.com - Oaks Christian vs Westlake (52-29): #D1Bound Friday Night HS Football Highlights. 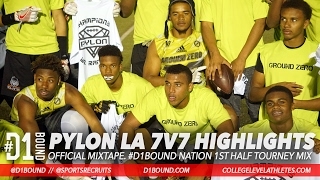 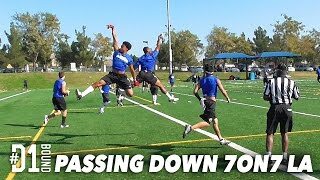 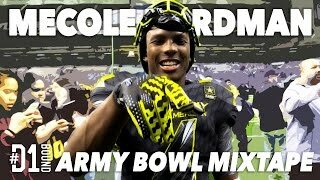 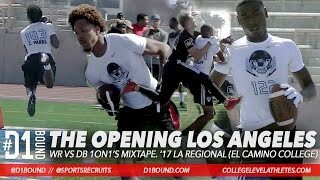 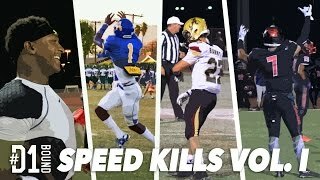 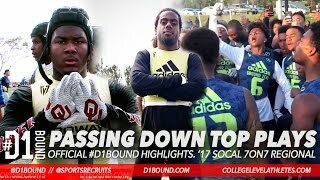 http://CollegeLevelAthletes.com - Passing Down Socal 7on7 Tournament Official Mixtape: :#D1Bound Exclusive.